We’ve written a fair bit about London’s so-called ‘Tech City’ since Prime Minister David Cameron first outlined his vision of creating a tech cluster to rival Silicon Valley in East London. Two years on from this, and it seems the so-called Silicon Roundabout area of London, by Old Street, will be getting a major lick of paint, after the UK government announced a major funding boost for the area. This space will include classrooms, co-working spaces and workshops with 3D printing, for use by local startups. It’s an interesting development for sure, as Cameron and Co. attempt to breathe new life into the UK (London) economy. It will likely draw as much criticism as it will praise – indeed, many have argued the whole Tech City initiative is far too contrived, and any attempts to construct a ‘tech scene’ is flawed. However, with this latest funding announcement, it seems it’s full-steam ahead for the area, and it will be interesting to see how the area develops in the coming years. Today’s announcement was accompanied with a handful of other Tech City-tidbits, including the fact that Microsoft is establishing a Technology Development Centre in the area. This centre will support local technology development, and will essentially serve to tap into the local tech community. 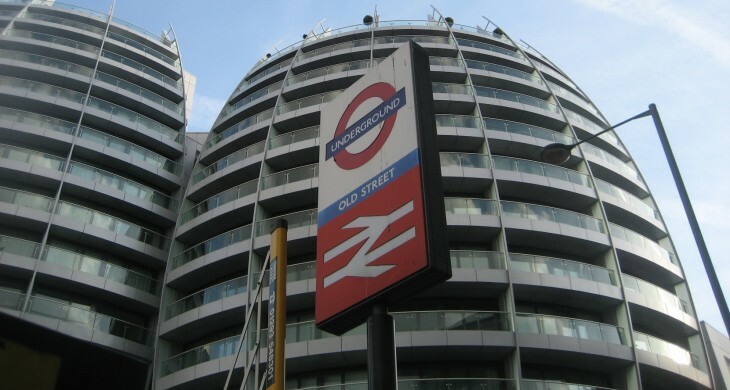 Additionally, Cisco, DC Thomson and UCL are opening IDEALondon, an “innovation centre” in Shoreditch to support up to 25 digital and media companies, while IBM is bringing its entrepreneur programme to Tech City too. A number of other similar initiatives were announced today, and Prime Minister David Cameron reckons the investment will serve the country well, long into the future. “Two years ago I set out my commitment to help Tech City become one of the world’s great technology centres,” he says. “Today we are seeing it continue to grow and go from strength to strength – and that is down to the talented, creative entrepreneurs who have set up there. If there was any doubt around the intentions of Tech City, the fact that it managed to lure Joanna Shields away from Facebook to head up the Tech City Investment Organization (TCIO) should at least help quieten some naysayers. In terms of the current state-of-play in Tech City, it’s thought that there is somewhere in the region of 1,300 tech companies in the cluster. And with the likes of The Trampery, one of Shoreditch’s first co-working spaces, opening four new sites across Tech City, it’s likely this number will only grow.